Happy new year to all our readers. To start off this new year, we have 2 fantastic programs to giveaway! 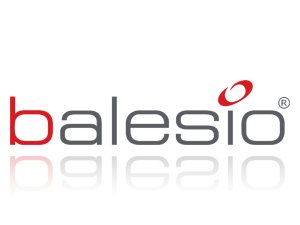 balesio is a wonderful software company that make great and helpful programs. One of which will be reviewed today. Our first review will be over balesio ALLCapture. The program has many recording options such as frame rate and regulation mouse activity. I am impressed by the functionality of the program. 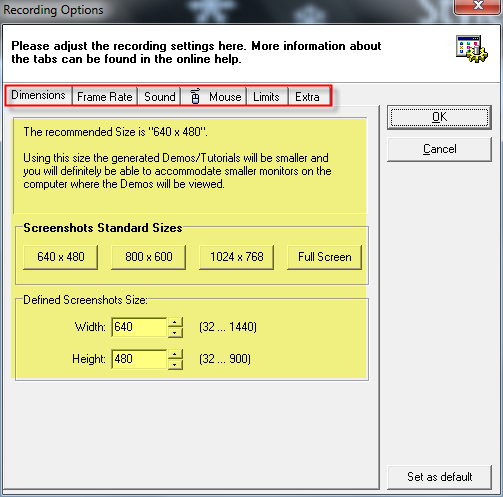 You begin your record by selecting "OK" and the program will start with a delay (That you set) and can record to up to an hour of uninterupted video with ALLCapture. The editing process though also has a tricky layout for new users. For people with no experience, the editing process may seem very diffcult. The interface of the editing process is very similar to the intiaal startup screen of the program. It lacks the graphical interface many new and experienced users enjoy. As you can see from the editing area, it looks very complicated. The layout is similar to Adobe Flash Professional, but I am sure many people have not used that program. For novice users, it may seem overly diffiicult and troublesome to edit your recording. Once again, the editing process is actually EASY. Select the time from the timeline and add effect and/or animations and text with a simple click. Record narration during the recording or add it in during the editing process. The final step is to generate the video. This is done simply by exporting the movie. 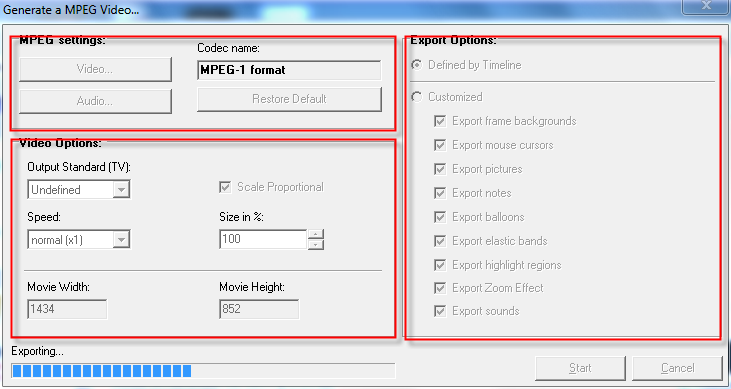 There are a few quick and easy simple specs that can be modified before the movie is exported. 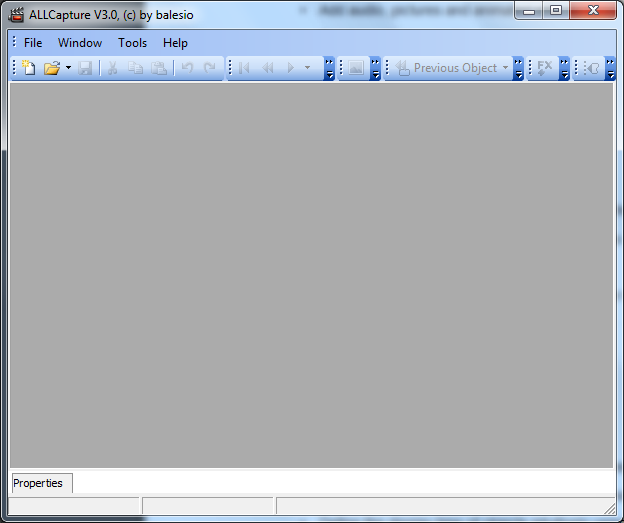 balesio ALLCapture is a wonderful program to make and edit videos captured from your PC's screen. It has plenty of useful features but it lacks the user friendly interface. Having an easy to understand graphical interface greatly impacts a users experience with the program and is highly recomended to have. Therefore I rate balesio ALLCapture 4 stars out of 5. ALLCapture sounds like a worthy competitor to Camasia. Count me in. Thank you for the opportunity!! Thanks PCBasics and Balesio for the wonderful giveaway. This is a nice software to have. This is useful in my job. Thanks for the giveaway. Hope to win one..
AllCapture is an excellent application. Many thanks for the giveaway. Good luck to all. This is a very good software. High quality. Thanks PCb and Balesio. Seem promising. Please d count me in! Thank. Seams to be good replacement for Camtasia. I really would like to win a license. Thank you for the giveaway,please count me in. Great giveaway.Please count me in Good luck to all. Thanks. excellent giveaway for this extremely useful software. please count me in to win a license. many thanks. Thanks for this fantastic giveaway. ALLCapture is a great and useful software, and it would be nice to win a license.